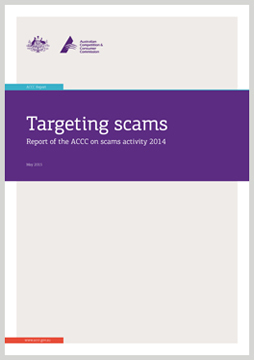 This report explains key trends in scam activity and highlights the impact of scams on the community. It highlights the cooperative work of the ACCC, other regulators and law enforcement agencies to disrupt scams and educate consumers. The infographic highlights some key statistics and trends from the report.